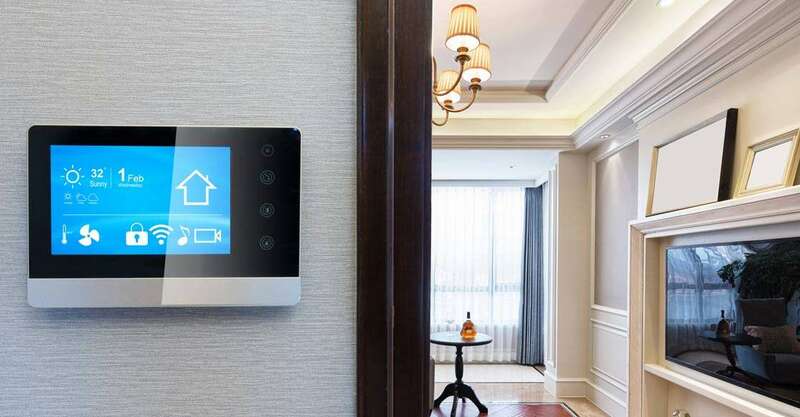 Today, many pieces of valuable technology have advanced to become “smart.” There are smartphones, smart homes, smart watches, and more, so it was only a matter of time before smart thermostats came around. But what can a smart thermostat do that a regular home thermostat can’t? Are they useful when it comes to doing what they’re designed to do, and will they be beneficial to you? The answer is yes! 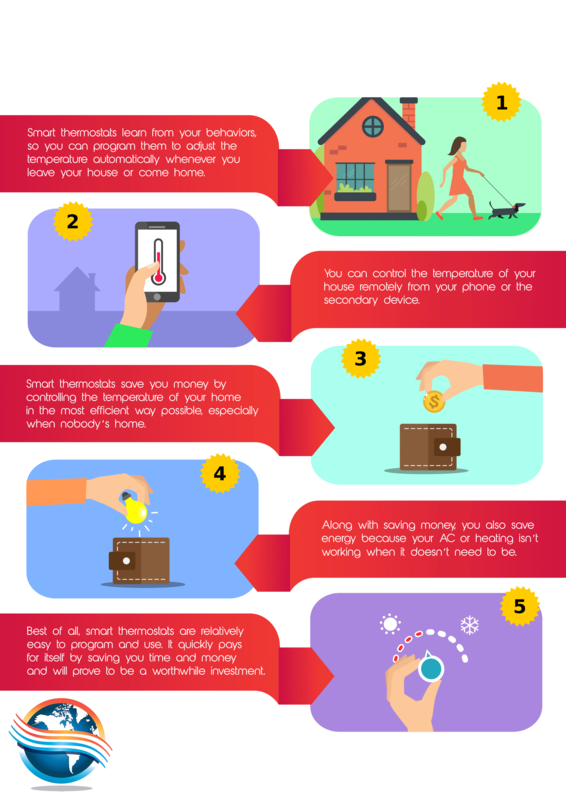 If you don’t think that a smart device is something you are currently looking for right now, try a similar alternative: wifi thermostats for homes. They also allow you to control the temperature remotely, but won’t do anything automatically. Contact Global Heating and Air Conditioning for your thermostat replacement today!